In recognition of the crucial role of Science and Technology (S&T) towards social and economic development, the Islamic Development Bank (IDB) announced the 10th Edition (1433H- 2012G) of his Prizes for Science and Technology. Those awards are intended to promote scientific and technological research projects for the benefit of its member countries. The IDB Prizes for S&T aim at encouraging institutions of excellence and promoting competition among S&T institutions. The Prizes also reflect the commitment of the IDB to implementing forward-looking policies and integrating advanced S&T applications in the development agenda of the Islamic World. In recognition of the crucial role of Science and Technology (S&T) towards social and economic development, the Islamic Development Bank (IDB) has, over the years, diversified and increased its assistance to its member countries in this area. 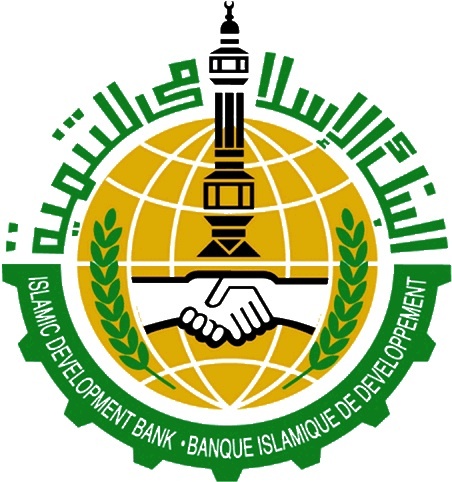 Figure 1: The logo of the Islamic Development Bank (IDB). While the IDB continued to direct its efforts and financing to capacity-building, procuring equipment and establishing infrastructure of S&T, it has realized the necessity to develop a leading scientific elite among S&T institutions in member countries through the pursuit of excellence. 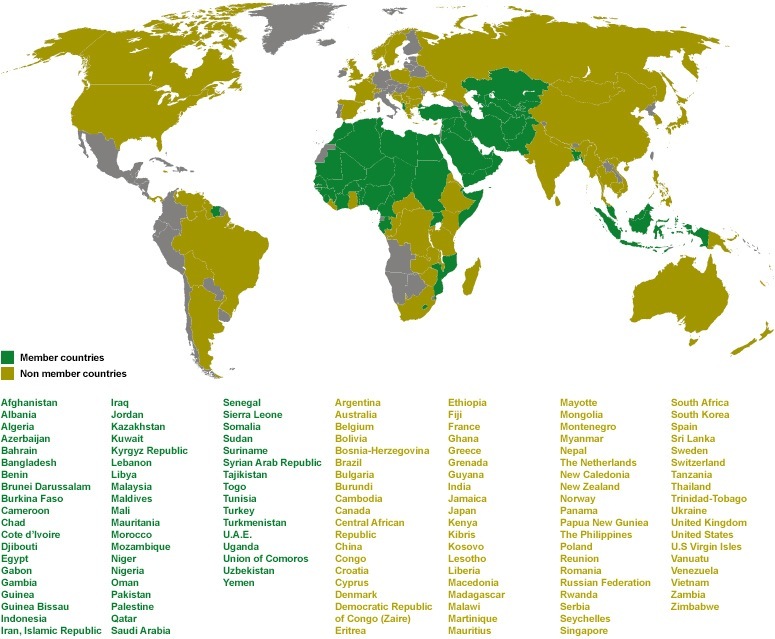 Figure 2: World map showing (in green) the member countries of the IDB. (Source). To raise the awareness of decision-makers and intellectuals about present and potential contribution of S&T to human development; and to highlight IDB's policies and contributions towards S&T. The IDB Prizes for S&T consist of three (3) prizes awarded on the occasion of the Annual Meeting of the IDB Board of Governors. Each prize will consist of a cash award of one hundred thousand (100,000) US dollars, a trophy and a certificate mentioning the name of the winner and its accomplishments. Outstanding scientific or technological contribution to the socio-economic development of a member country. Outstanding contribution to any of the following scientific disciplines: Engineering; Agriculture; Medicine; Biotechnology; Information Technology; Optronics; Material Sciences; Pharmaceutical; Industrial Microelectronics; Nanotechnology and alternative Energy Sources. Noted scientific research institutions in IDB least developed member countries (LDMCs). 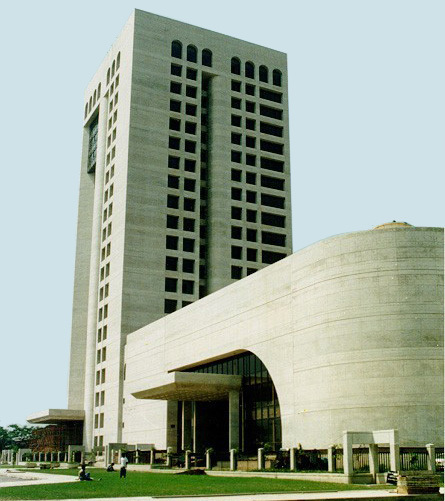 Figure 3: The headquarters of the IDB in Jeddah, KSA. (Source). Applications are invited from national, regional and international academic/ research/ development institutions of member countries, private or public. The completed forms along with any attachments should be received by the IDB Science & Technology and Technical Cooperation Division or at one of the IDB Regional Offices. For more information about the prizes and the conditions of participation, visit the website of the IDB by clicking here.